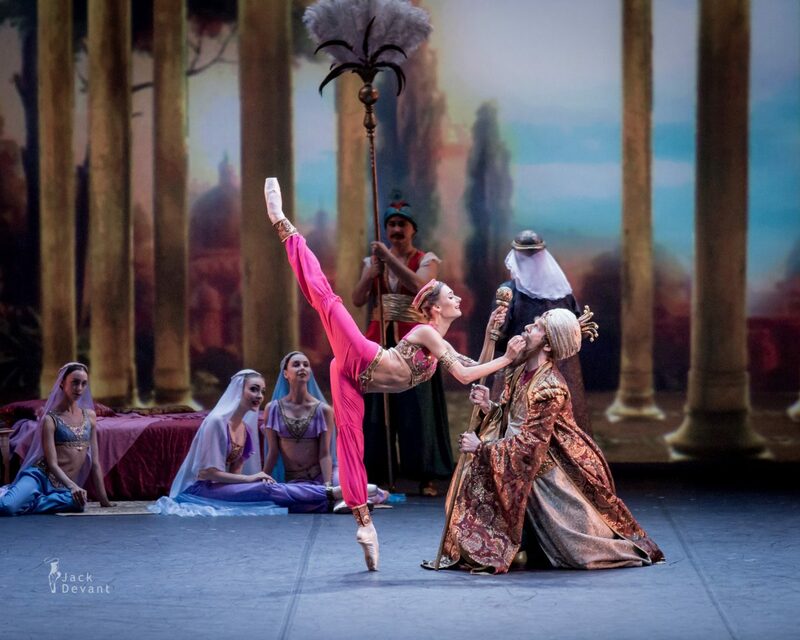 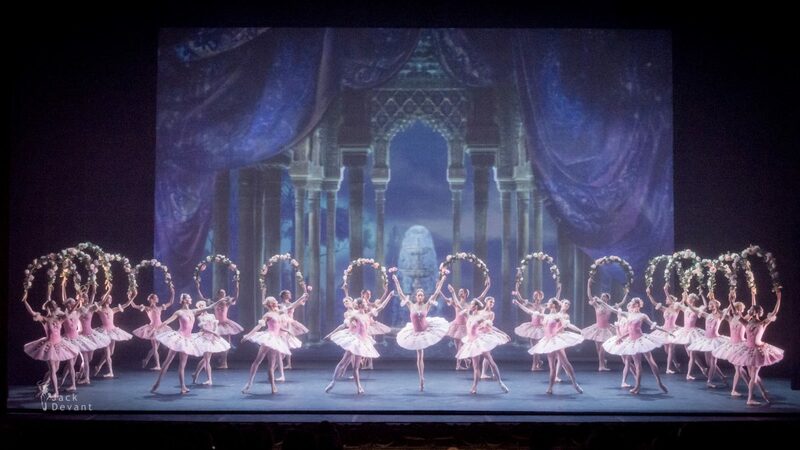 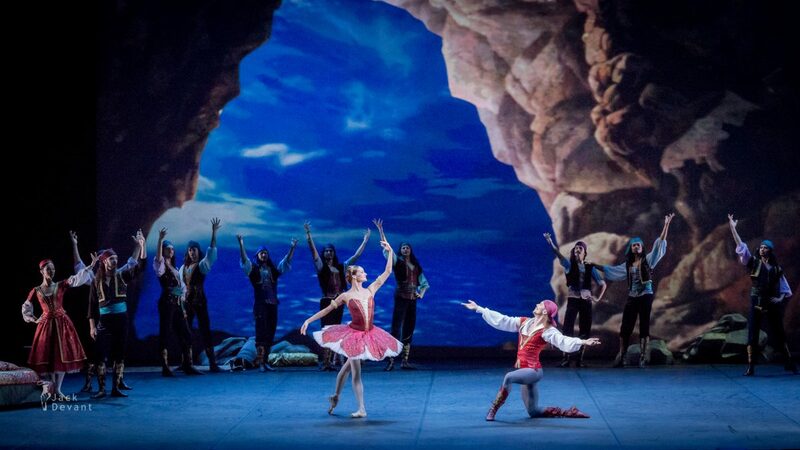 Le Corsaire, music by Adolphe Adam, Cesare Pugni, Leo Delibes, Ludwig Minkus, Riccardo Drigo, Pyotr Oldenburgsky, Antoine Simon. 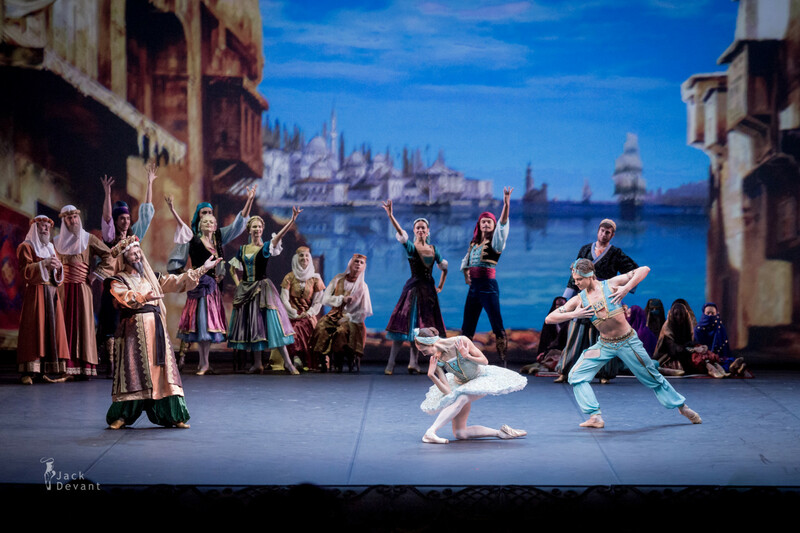 Choreography by Marius Petipa, Konstantin Sergeyev, revised by Mikhail Messerer. 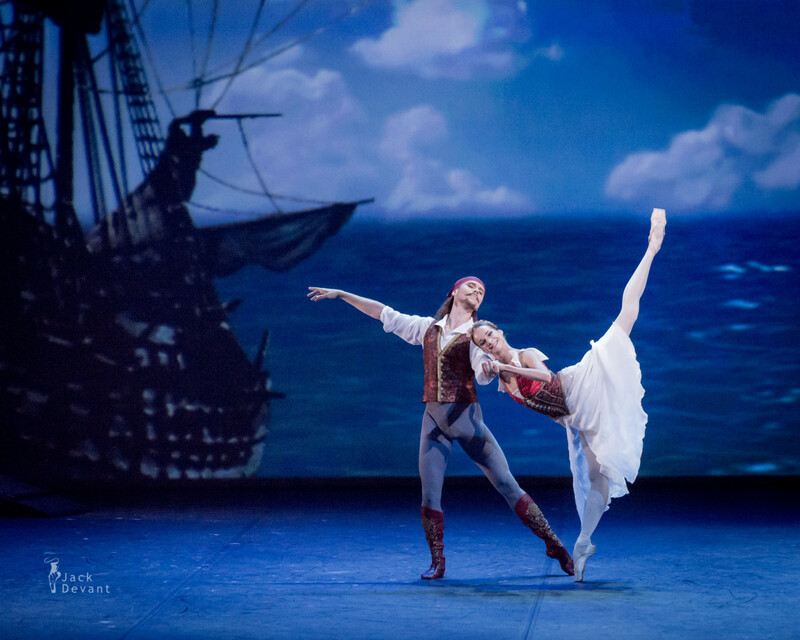 Shot on 8.9.2015 (premiere) in Mikhailovsky Theatre, St Petersburg, Russia. 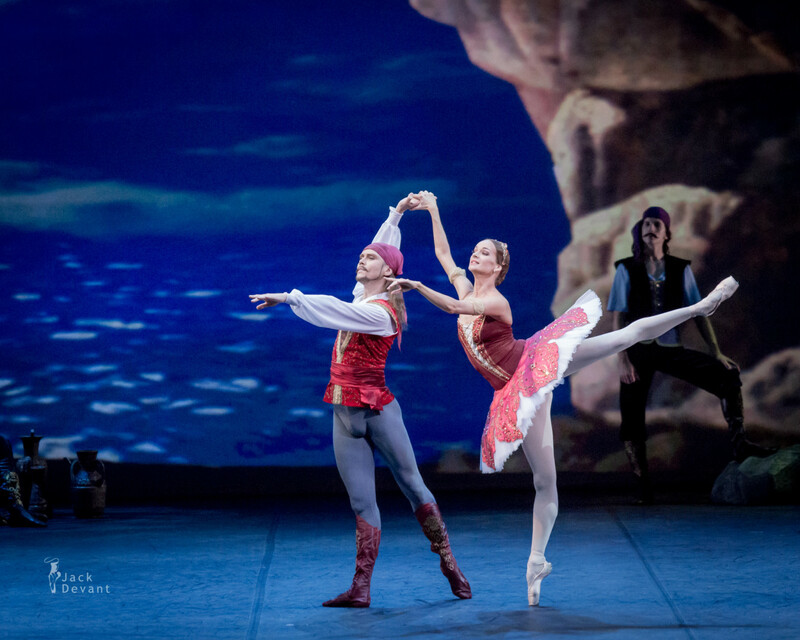 Photo by Jack Devant ballet photography © with kind permission of the Mikhailovsky Theatre, special thanks to Mikhail Messerer, Valeria Derkach and Darina Timofeeva.